In multi-user cooperative cognitive network, the primary user and cognitive user can not share the same spectrum band simultaneously, which leads to low spectrum utilization. Based on this fact, a distributed interference alignment algorithm based on a relay is proposed. This algorithm considers cognitive user as a relay, which means it transmits both its own transmitting signal and the primary user’s transmitting signal. At receivers, they can separate their desired signals without interference. The primary link does not need to perceive the existence of cognitive link. The proposed algorithm makes the complexity of pre-coding low. Its process of pre-coding is implemented by the relay. 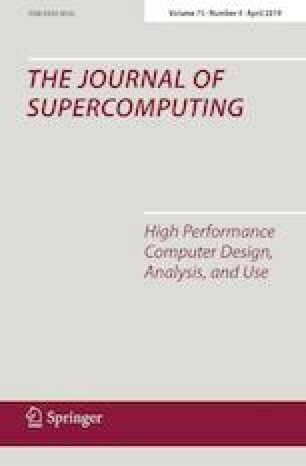 In addition, analysis and simulation results show that the channel capacities of primary and cognitive link are all improved compared with those of traditional algorithms in both strong and weak correlation channel conditions. This project is supported by ‘The Excellent Going Abroad Experts’ Training Program in Hebei Province, Doctoral Research Start-up Fund of North China University of Science and Technology, Hebei, Natural Science Foundation of China (No. F2014209276).